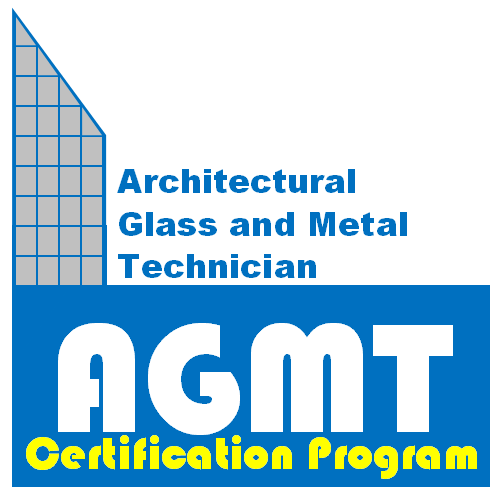 The Administration and operation of the AGMT Certification Program is managed by Administrative Management Systems, Inc., or AMS. AMS was established in 1998 as a third-party certification provider to the fenestration and glazing industry. 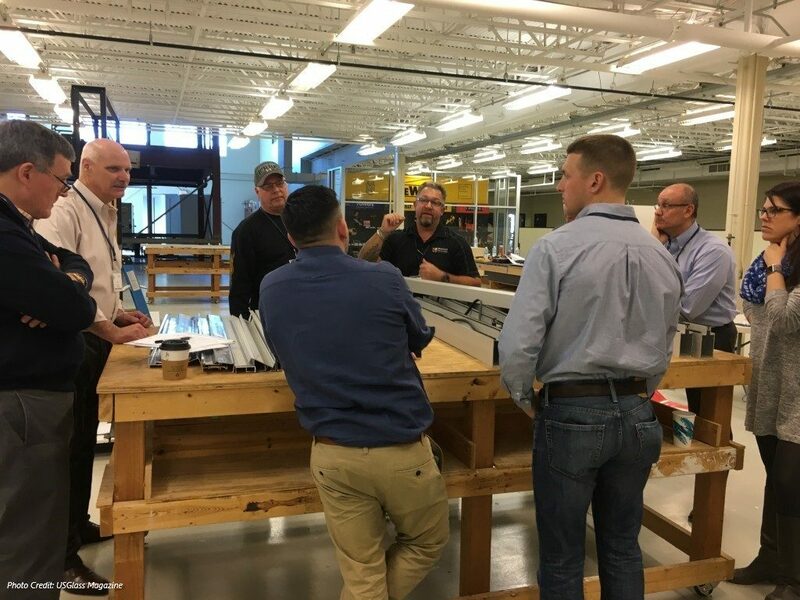 AMS is the Administrator and Certification Body for several industry certification programs, including the North American Contractor Certification Program (naccprogram.com), and performs work throughout North America and abroad. For more information about AMS, Inc., please visit their website at amscert.com. To find out more about AMS’s role in the development of the AGMT Program please check out the news section of agmtprogram.com.